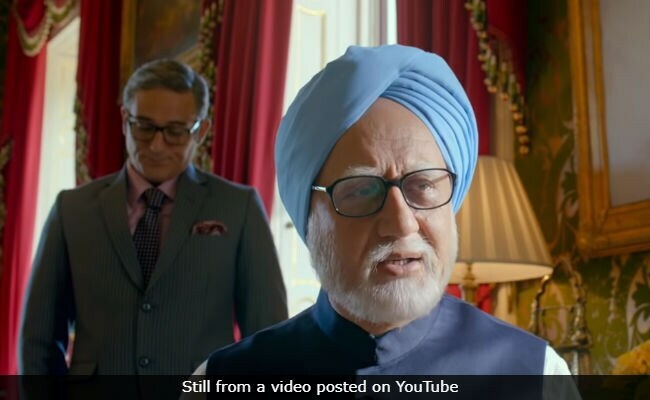 Apart from Anupam Kher as Dr Singh, the film features Akshaye Khanna as Sanjaya Baru, who was Manmohan Singh's media advisor from 2004 and 2008. However, Akshaye's portrayal of Sanjaya Baru is slightly deviated from the real-life person. "Yes, there are many fictional elements that I added on the portrayal of Akshaye's character because I wanted it to look entertaining. In real life, Baru is intelligent, and so is Akshaye's character in the film but I wanted him to look in a certain way. So I made him wear good clothes and added some swag. It is entertaining that way, but the essence of the character is intact. The authenticity should be there in the story, in the essence of the character... the visual presentation can be entertaining. At the end of the day, we make cinema to entertain people," the director said.